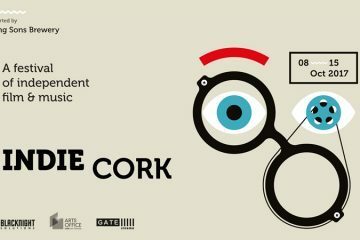 IndieCork, Cork City’s independent film and music festival, is built upon the creativity of Cork and Ireland’s filmmakers. 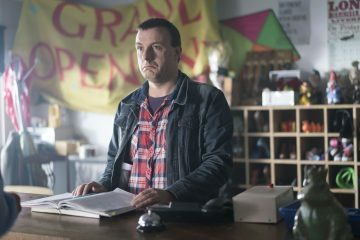 This year’s films, running 8 – 15 October, will feature an array of talented stories from shorts about serendipitous meetings in Dublin to a feature documentary looking at the lives of mid-80s unemployed youth from Waterford, 30 years later. This is a huge step forward for us. We have two fabulous programmes of Creative Cork films, which add to the mix of creativity in Cork City and county… It’s very heartening to see local filmmakers making that leap into the world arena. Highlighting local filmmakers across Cork and Ireland is paramount to the IndieCork mission. This year, the curators have selected two feature-length documentaries, Emma Bowell’s, The Limerick Brigadistas, and Patrick O’Shea’s, Why is There Anything Instead of Nothing, with both directors in attendance at the festival to introduce their films. In addition, three short Irish documentaries: Atlantis — 25 Years of Solitude, Boujeloud: Father of Skin and The Club — 30 Years On were selected to be screened. 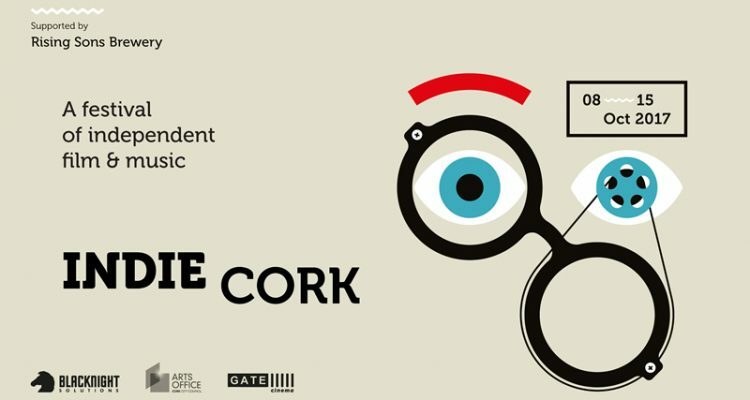 Alongside these, the festival will highlight 18 Cork-based short films October 10 – 11th as part of the Creative Cork programmes. 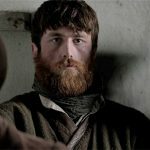 These films range from enigmatic dance for camera and music videos to peaceful animation and documentaries about lovable Irish men and traditions in rural Ireland. IndieCork emerged as a platform with a proper understanding of the full range of the independent spectrum. It has the experience to cater for the associations audiences have with all the shades of genre the spectrum encompasses — This is why IndieCork is now my first preference for presenting my films to the right audience. 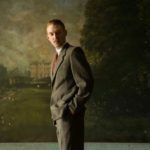 A full listing of the Creative Cork films is listed in the 2017 programme, and will begin with Shaun O’Connor’s Teddy and Martina on Tuesday 10th October and end with Lorcan Dunne’s Blackout on the 12th October. It’s one of the few film festivals that get it right every time, for the films, filmmakers and audience alike. Each year they create an independent filmmaker-friendly environment by brilliantly crafting an eclectic array of programmes, catering for every taste, from the obvious to the obscure. 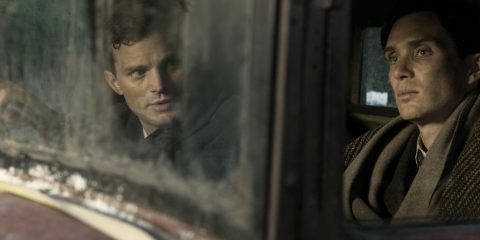 A Break in the Clouds producer Paddy Slattery and director, Tristan Heanue have shown three films: Skunky Dog, Today and Sojourn at previous editions of the festival. I first screened at IndieCork in 2014 with my debut short film In This Place. We received a special mention in the short film category and the support and encouragement I received from everyone involved made me want to come back… The atmosphere is always great and you can just tell that everyone is doing it for the love of film. I hope to return here many more times in the future.